We’ve got a short week ahead of us as we all prepare to gather with friends and family to dine on turkey and try not to talk about work. But it’s still only Monday, so here are some jobs. Pilot’s fiber-optic Internet is faster than a stampede of coffee-hopped jobseekers. They’re also hiring. 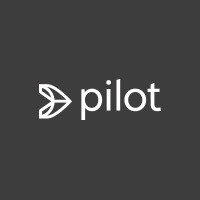 Pilot is looking for a talented and experienced PHP developer to help build advanced tools that sit atop their fiber infrastructure. They’ve got five other openings as well. See them all here. Beauty is in the eye of the beholder. It’s also in Birchbox’s online catalogue. 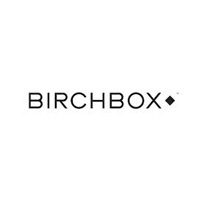 So when considering your next career move, we’d suggest not to think outside the Birchbox – they’ve got roles open in everything from marketing to tech to retail. Check it out here. Betterment’s been referred to as the “Apple of finance”. Assuming they mean the gadget goliath and not the fruit, that’s high praise for the NYC-based automated investment service. 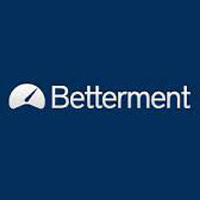 Openings abound at Betterment in engineering, as well as product and operations. Find out more here. You may know Bitly for its ubiquitous presence on your social media feeds, but the Bitly suite of tools is far vaster than its famously tiny links. 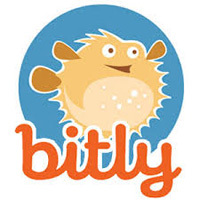 The Bitly team is less tiny these days, so much so that they’re hiring for roles in engineering, sales, and data science. Interested? Then go here.